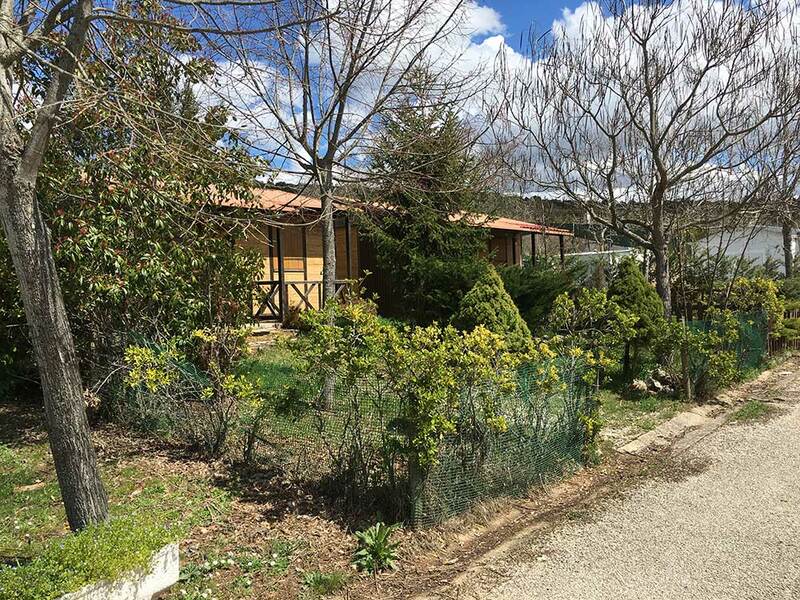 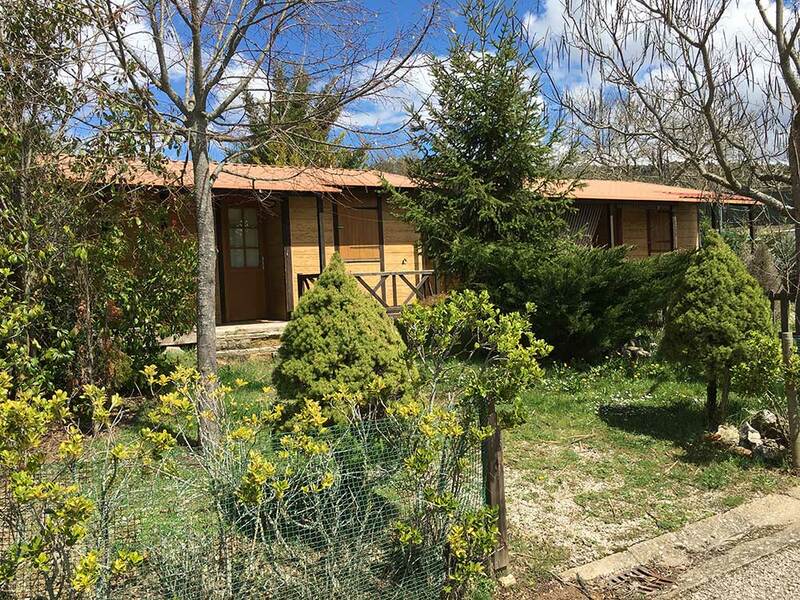 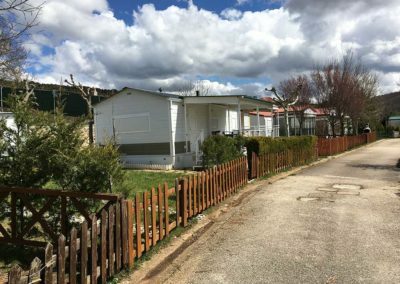 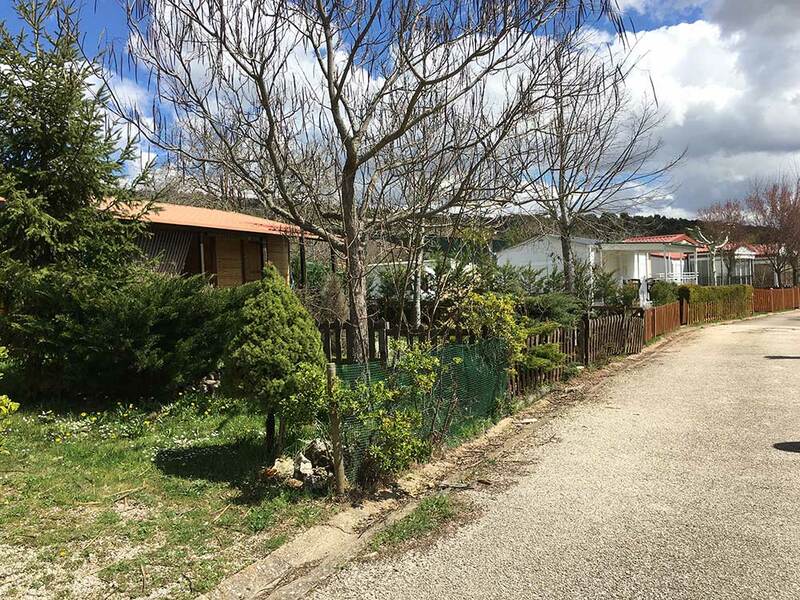 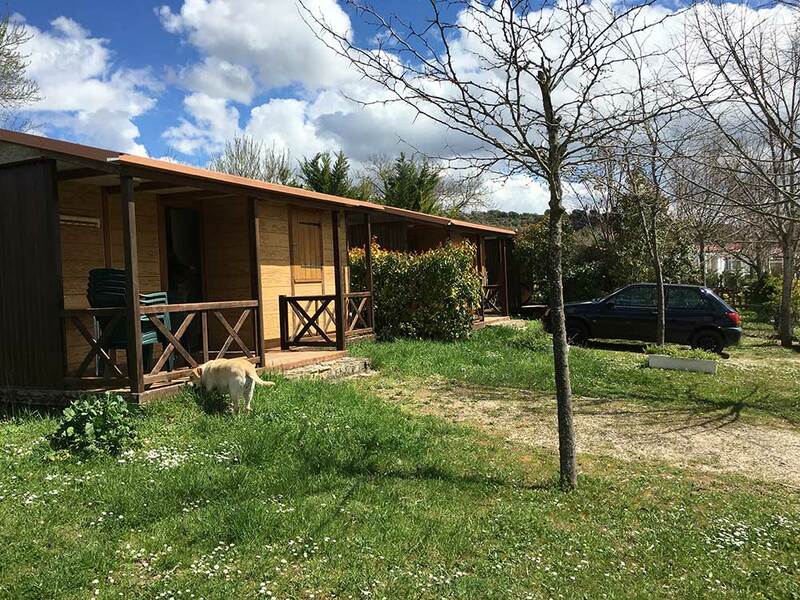 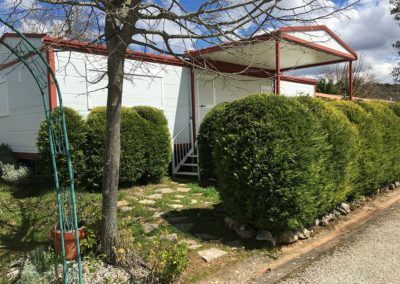 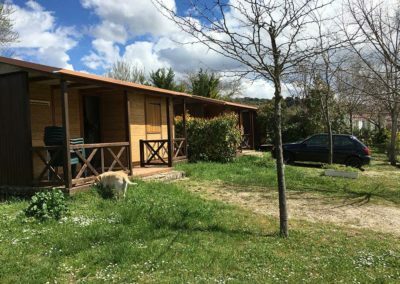 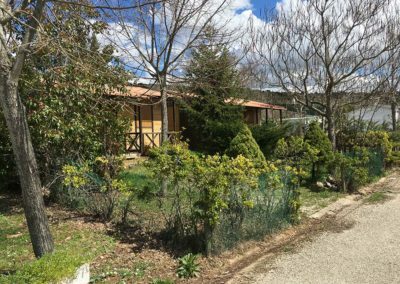 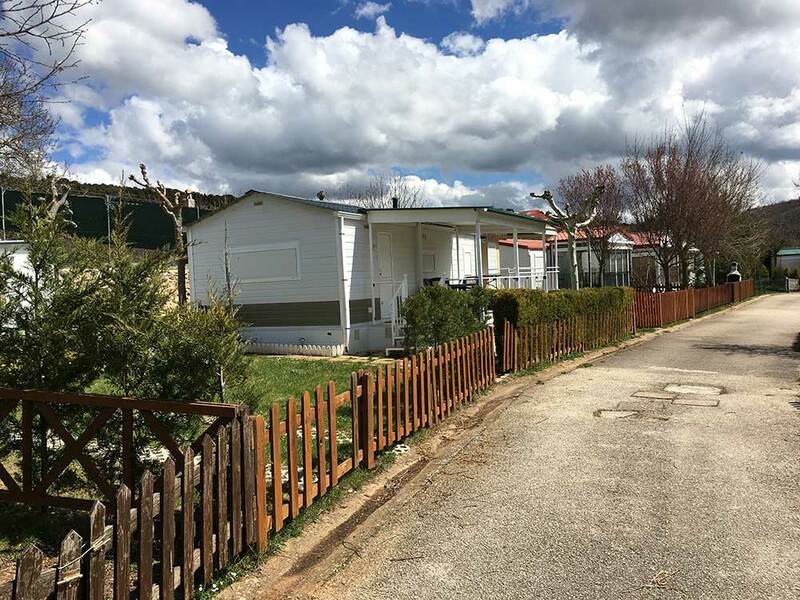 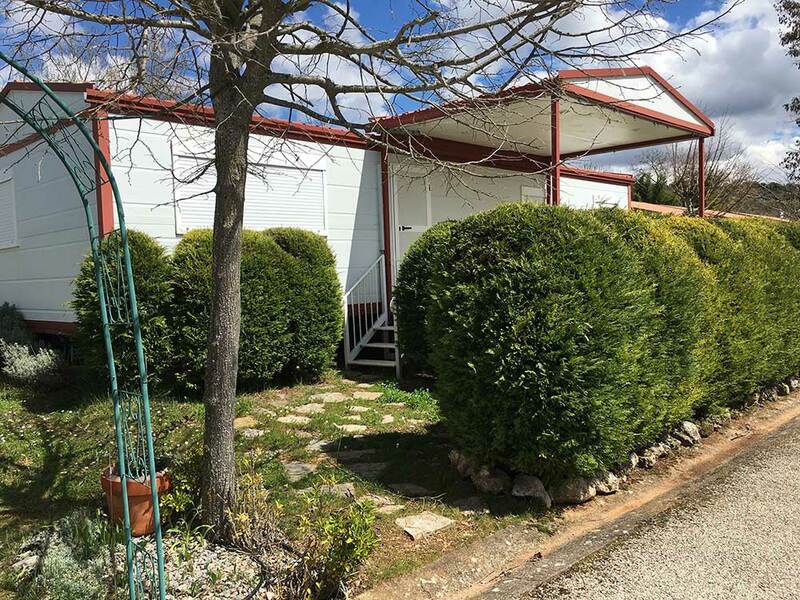 Covarrubias Camp is a space of more than 2 hectares next to the Burgos town of Covarrubias in the Sierra de la Demanda and bathed by the river Arlanza. 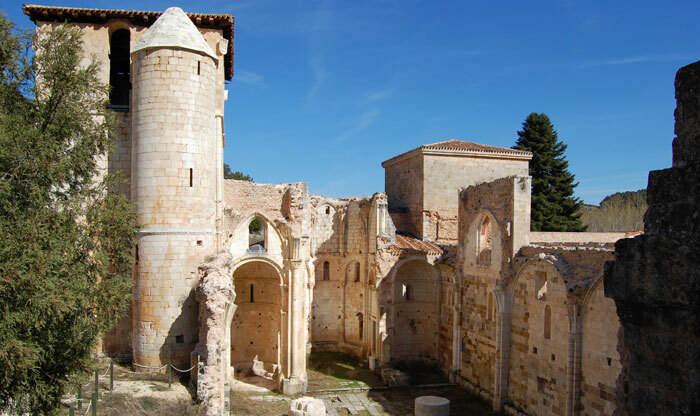 Within what is known as La Ruta del Cid and also in the course of the French Way of St. James. 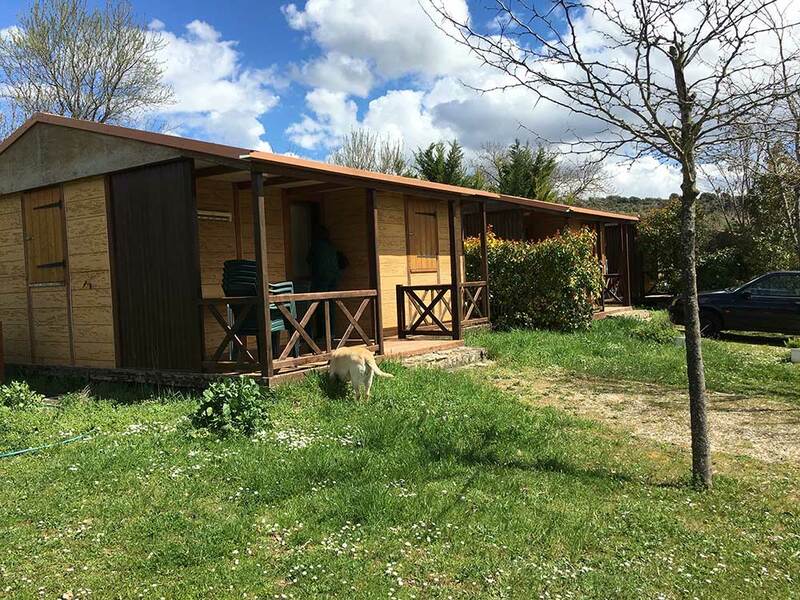 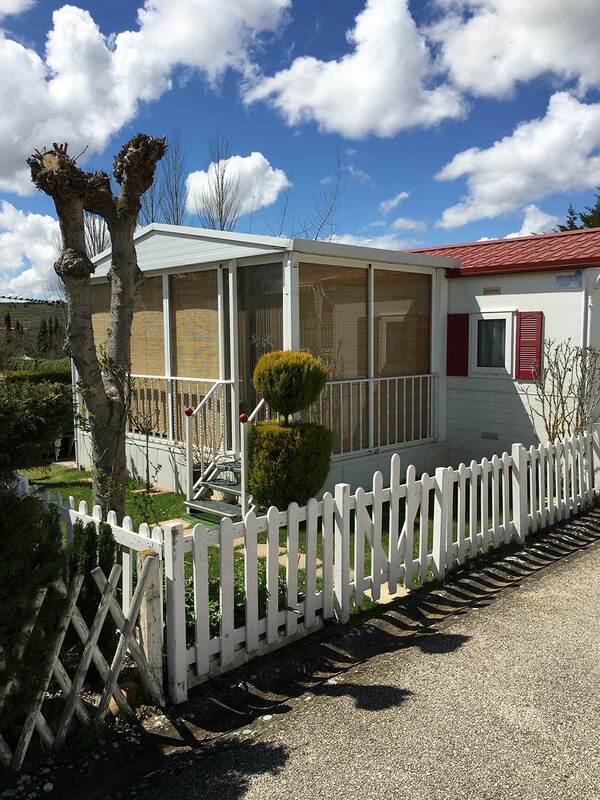 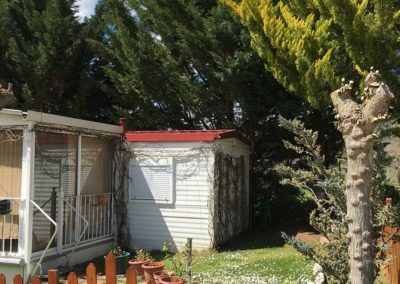 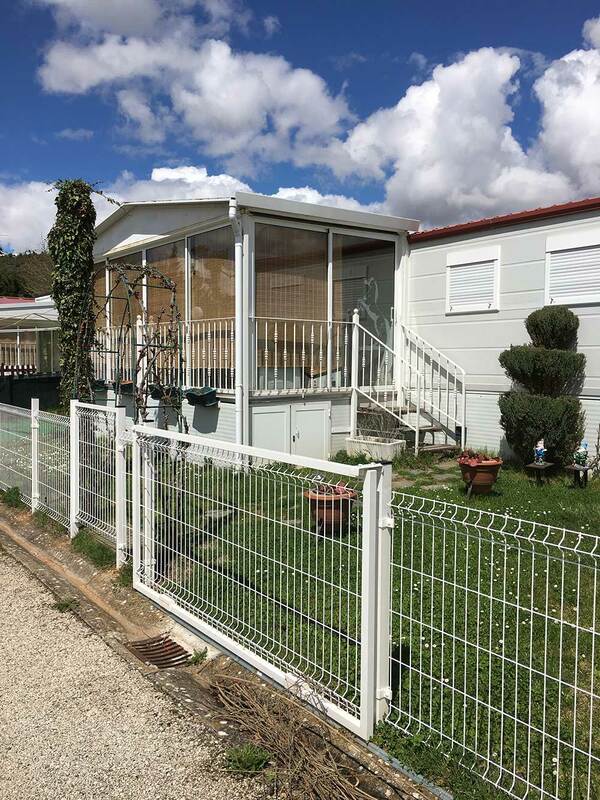 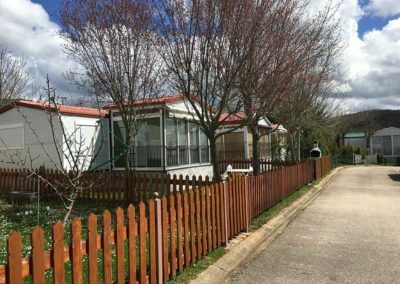 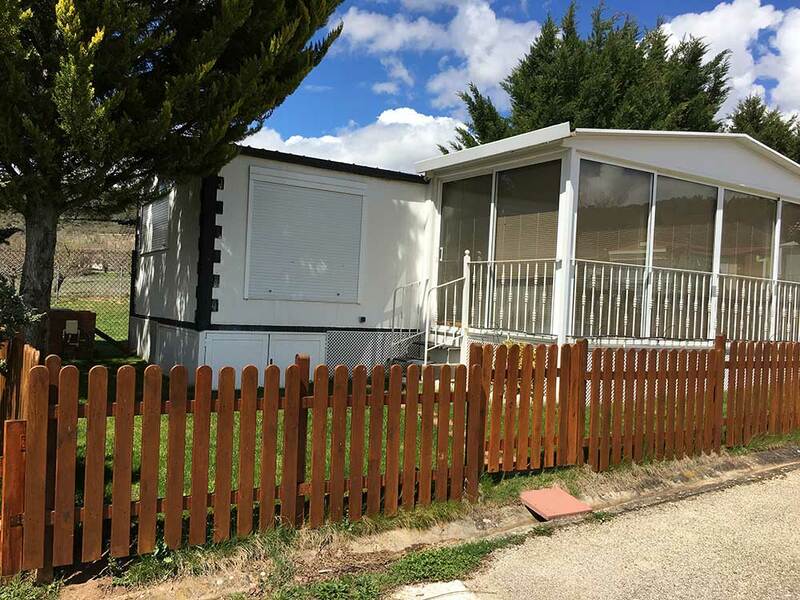 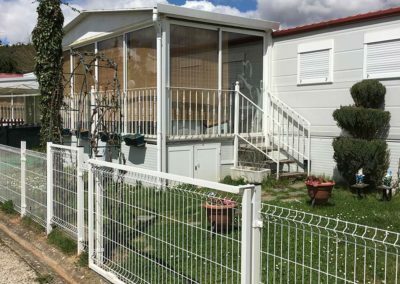 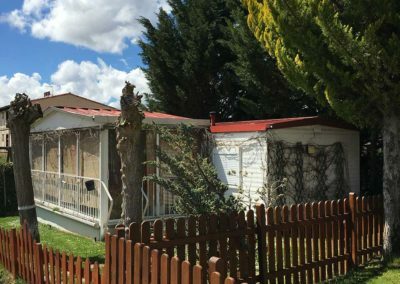 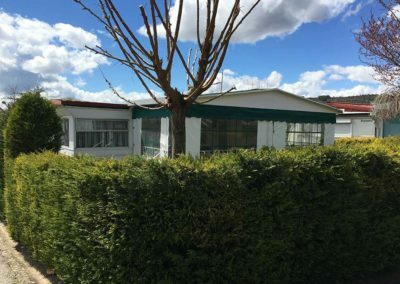 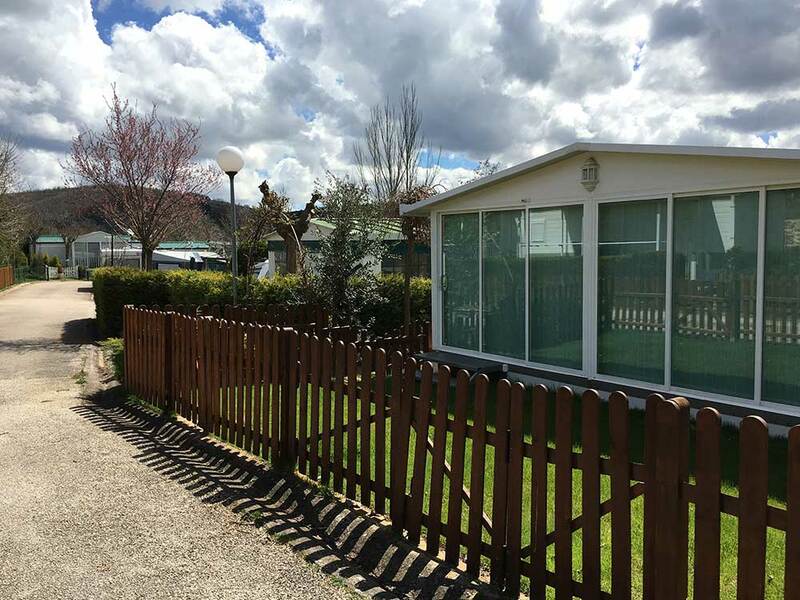 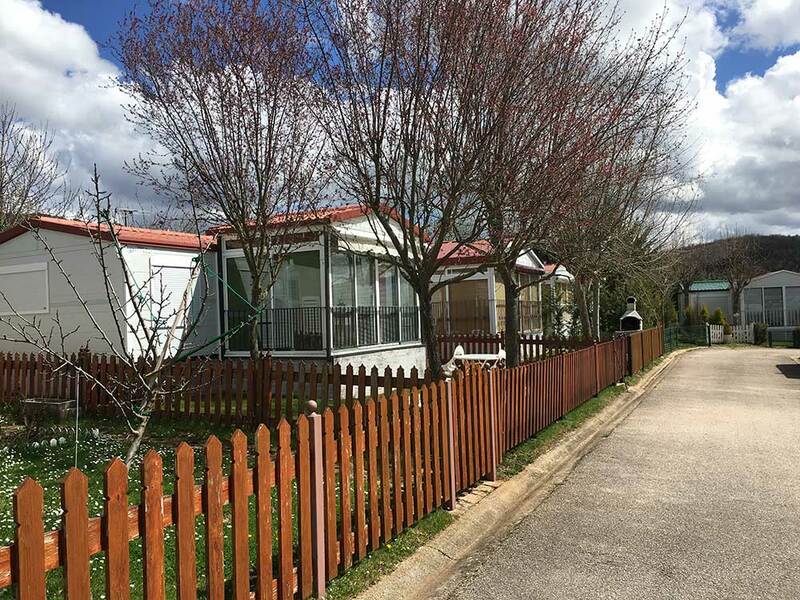 Covarrubias Camping offers partial stays or all year round where the visitor can come with their own motorhome, rulotte or tent. 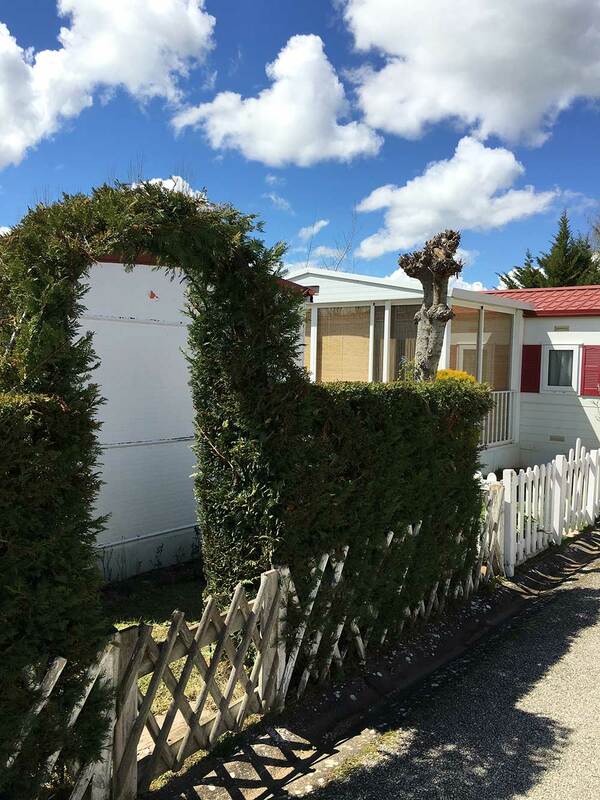 All plots are equipped with electric power, water supply and sewer. 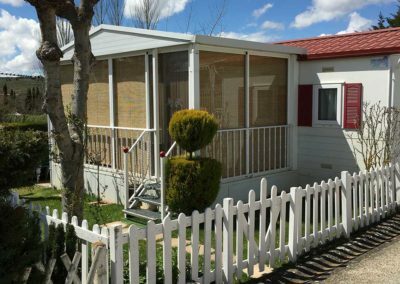 We have fully equipped bungalows with capacity for 6 people fully equipped with living room-kitchen, bathroom with shower and a spacious porch. 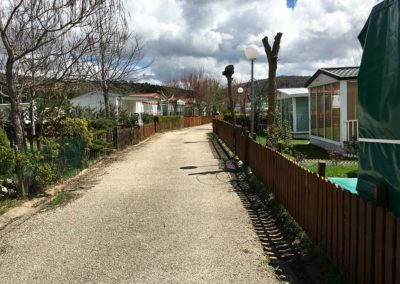 We have several lodging options at your disposal, so you can choose the one that best suits your vacation. 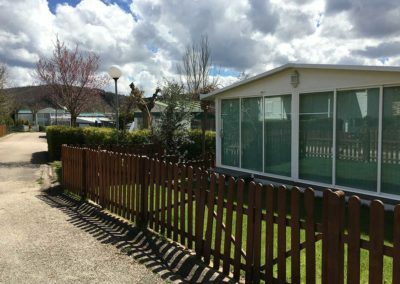 Book one of our bungalows or come with your caravan, caravan or your tent. 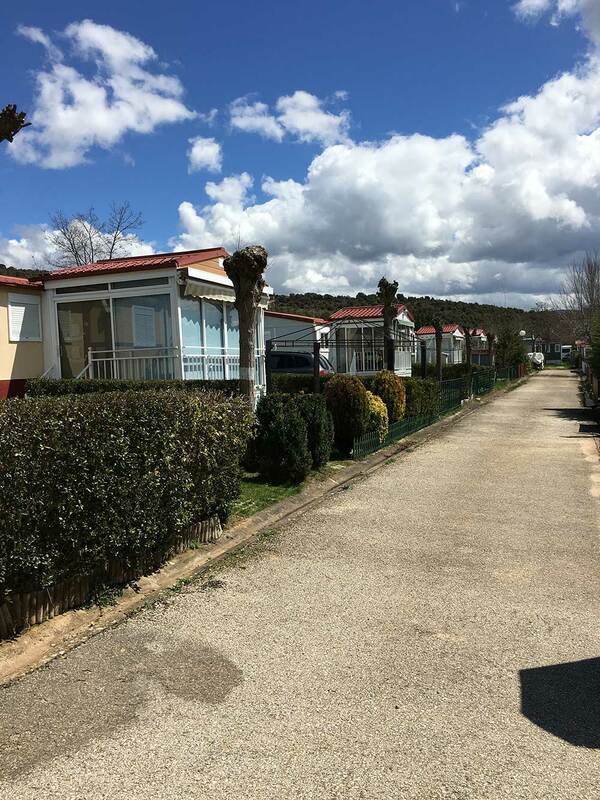 Plots for the installation of modules and modules already available in the campsite to rent. 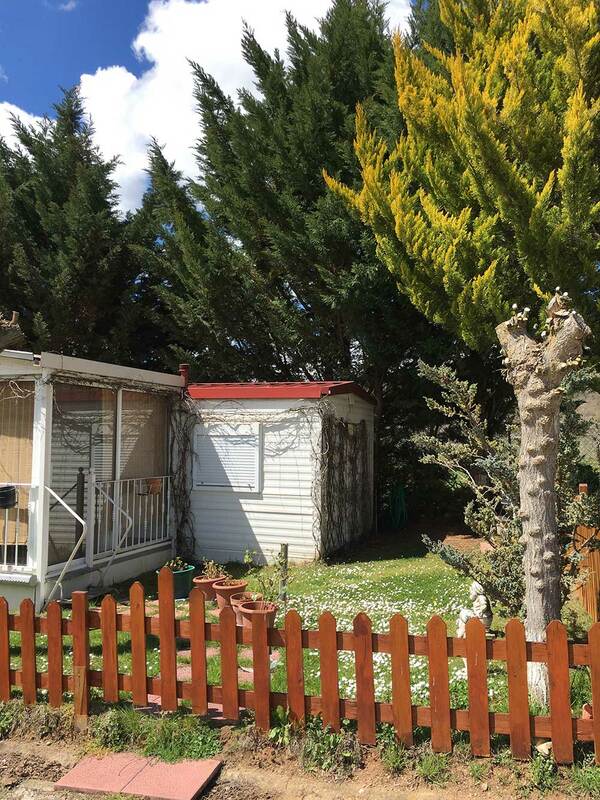 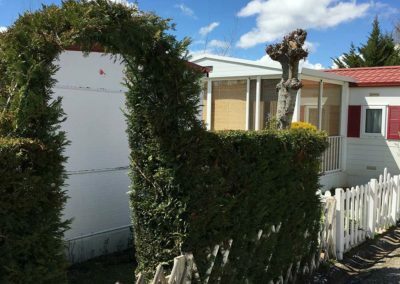 Bungalows of 30 m2 with capacity for 6 people fully equipped with living room-kitchen, bathroom with shower, porch. 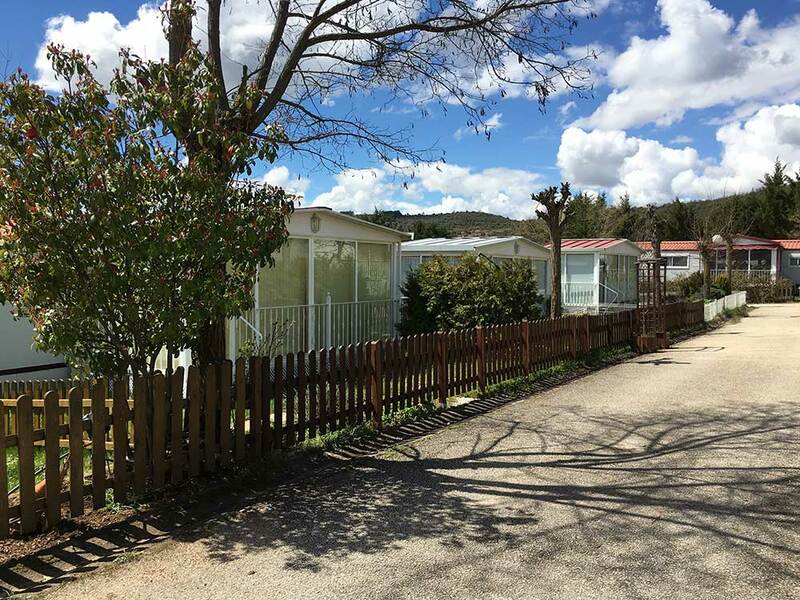 Plots of 75 m2 for tents or caravan fully equipped. 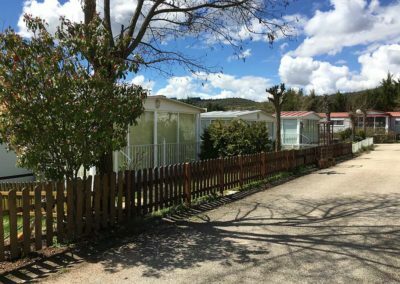 Book now your plot, module or bungalow for your summer stay in one of the most beautiful rural areas of Spain. 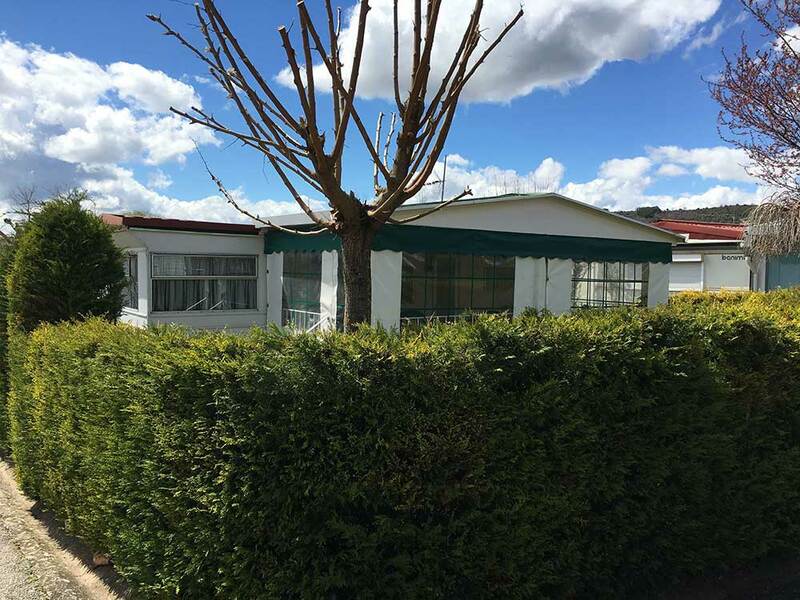 Call or write us through our form to find out about our tatifas and availability of space. 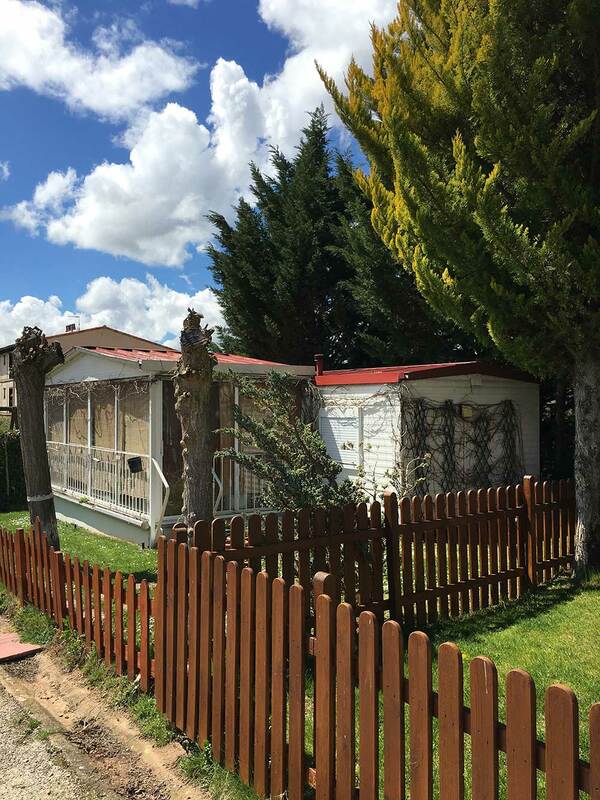 Located in the vega of the Arlanza River, the village of Covarrubias constitutes a historical, artistic and environmental ensemble of great interest. 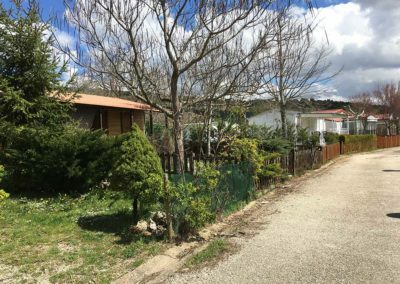 Between Sierra de la Demanda, Mamblas, Peñas de Carazo and San Carlos, the Arlanza river course becomes the center of a natural enclave of great value and biodiversity. 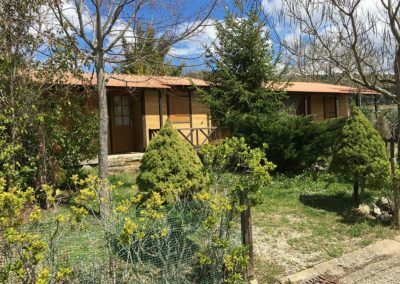 Its preserved and characteristic medieval architecture, the nearby Santo Domingo de Silos, Salas de los Infantes or Lerma, justify the choice of Camping Covarrubias as the ideal place for your rest days. In the first place the town of Covarrubias where the campsite is located. 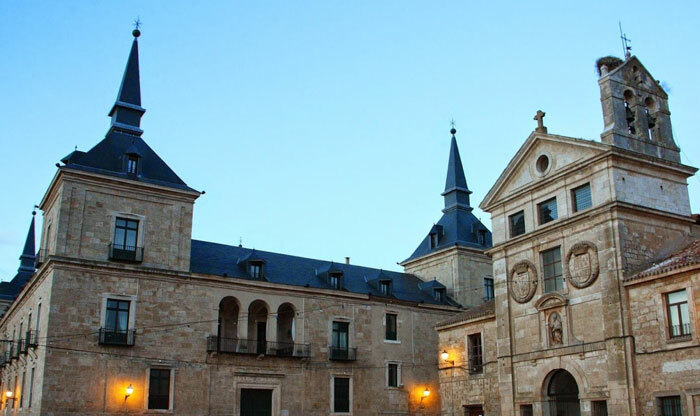 a town that preserves the medieval Castilian atmosphere. 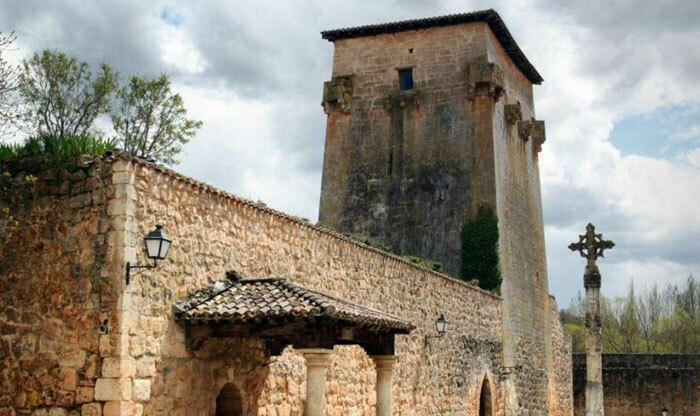 At 18 kilometers by road in the triangle known as Arlanza we have Santo Domingo de Silos where we can visit the Benedictine monastery and know the Ruta del Cid, which we can also enjoy on one of our routes on horseback. 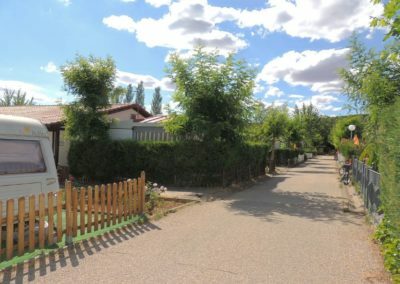 20 km. 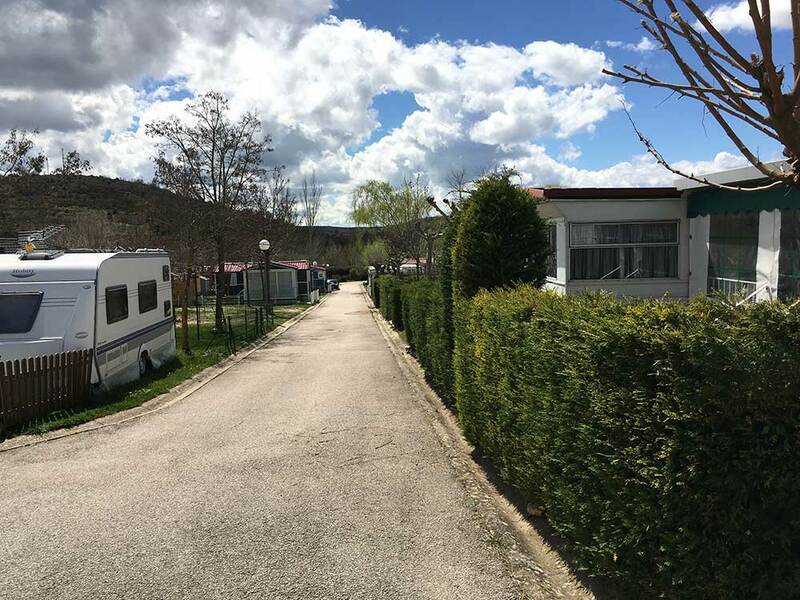 from the camp we have Lerma, a town that preserves all its noble roots in which you can enjoy its streets and architecture and its cuisine, where the roast suckling lamb stands out. 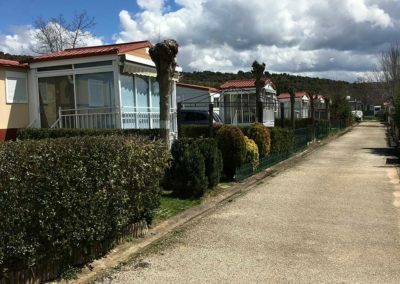 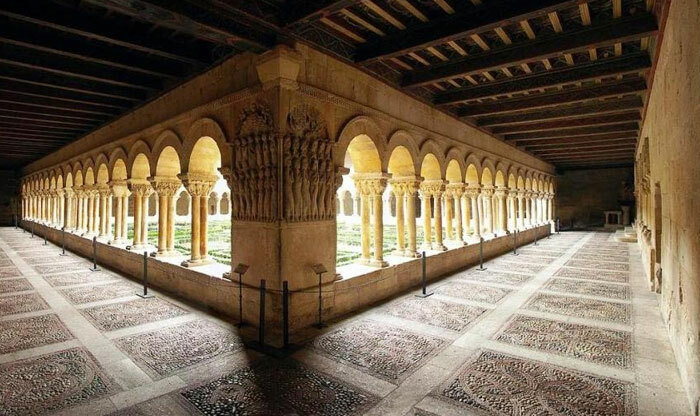 Very close to Covarrubias, just 8 kilometers away we can visit this town where we highlight the visit to the ruins of the Romanesque and Gothic Monastery, not in vain was built during the centuries X to XII. 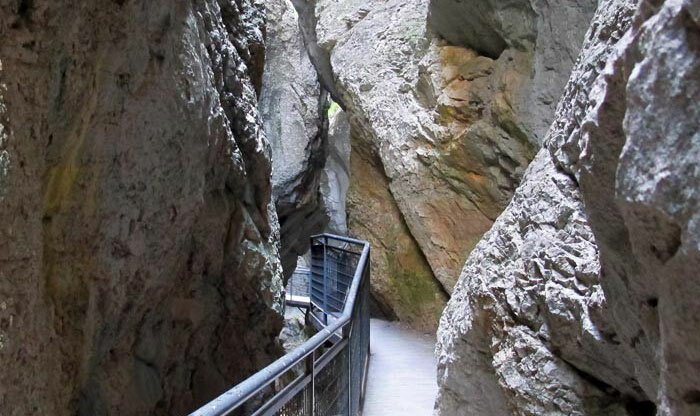 In the heart of the Sierra de la Demanda, very close to Santo Domingo de Silos and 20 km from Covarrubias you can find the narrow and deep natural gorge through the footbridge that runs through its interior. 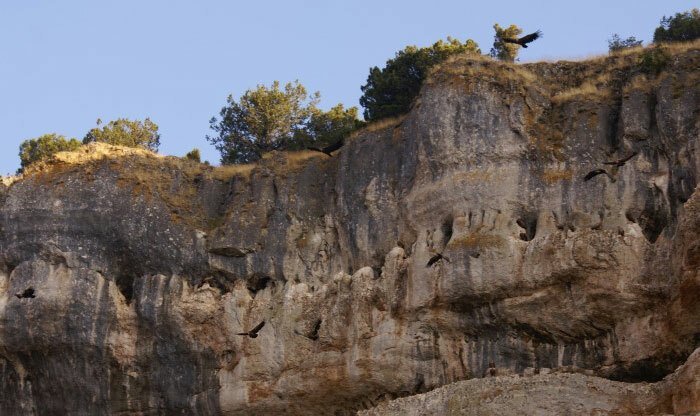 A unique opportunity to observe the flora and fauna of the Sierra de la Demanda.